Braja M. Das is the Dean Emeritus of California State University and author of several famous engineering books. Khaled Sobhan is a professor of Florida Atlantic University in the field of Civil Engineering and Geomatics Engineering. What’s New in the 9th ed. 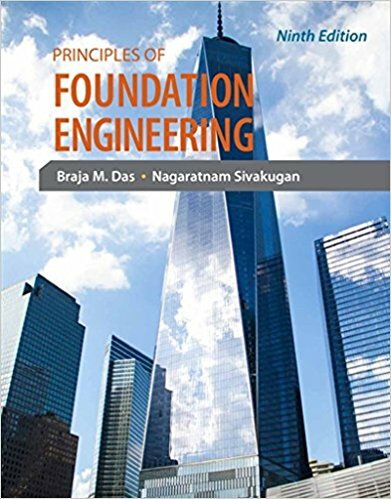 of Principles of Geotechnical Engineering by Braja M. Das? Principles of Geotechnical Engineering is one of the most famous books written by Braja M. Das. From the seventh edition of this Khaled Sobhan added as a co-author. The chapters of this book got a new dimension after this collaboration. After the 7th edition of Principles of Geotechnical Engineering by B.M. Das, Khaled Sobhan became one of the authors of the book. Before than that, this famous geotechnical engineering book was authored by only one writer 1.e. B.M. Das. The 9th edition of Principles of Geotechnical Engineering by B.M Das and Khaled Sobhan includes many new things than of 8th edition. This 9th edition of Principles of Geotechnical Engineering reviews almost every knowledge on soil engineering. This book is characterized by its easy and understandable writing and explanations. 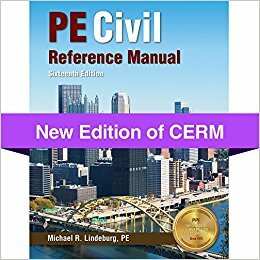 This book first describes the theories and then combine the theories to the real-life practice examples so that the readers feel easy to compare the applications to real-life engineering. The main aim of the book to give the readers a basic on soil property and engineering so that in future they can understand the tough texts on soil mechanics and engineering. The information provided in this book is up to dated and thus help you to get the latest information on soil property, mechanics, tests and so more. This book contains several example problems and solves them in an easy way. In cases where there are more than one solution can be done, the author showed each of the alternative solutions to the same problem related to geotechnical engineering. 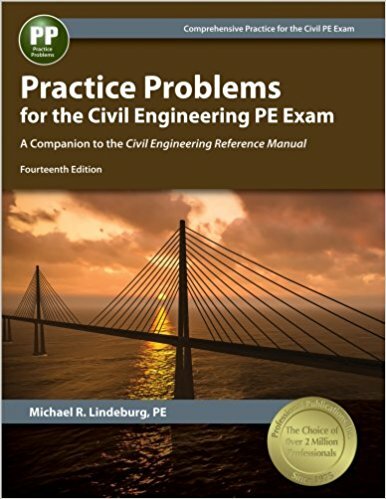 Moreover, at the end of each chapter, many practice problems are listed so that the civil engineering students can practice and can earn greater knowledge on the mentioned chapter. The practice problems cover almost everything of the chapter, that may help you to pass National Fundamental Engineering (FE) Exam. This book is very well written and organized. This book is so written to encourage students to do self-learning.